Dance duo Chase and Status have shared their latest single ‘Control’ featuring Slaves. The duo, who released their London Bars EP at the start of December, last released an album in 2013 with Brand New Machine. Chase & Status will DJ at Portsmouth Guildhall on Saturday 26th March, before headlining Soundclash Festival on Sunday 1st May. 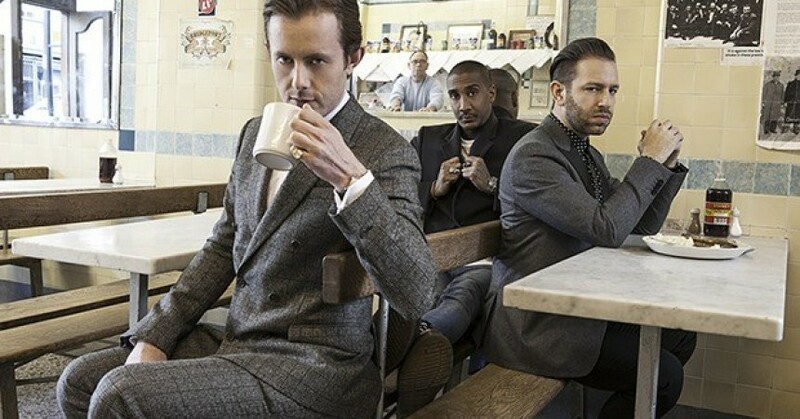 Chase & Status Live will return at Radio 1’s Big Weekend at the end of May.